Saving for a bigger deposit can cut the cost of your next car by thousands of rands. Saving up a deposit can knock hundreds off the cost of your car. For example, borrowing R70 000 for a car could mean repayments of R2 650 a month, bringing the total price to R95 000. By saving up a R20 000 deposit, you borrow less, cutting the repayments to R1 900 a month, and the total cost to R88 000 – a saving of R7000. Or even lease a car instead of buying. But, whatever option you choose, putting down a bigger deposit can slash the cost of your car. Some deals are only available if you have a large deposit. If you could borrow at an interest rate of 7% a year, for each R10000 you borrow over three years, you’d have to pay back R11080. So saving up an extra R10000 towards the deposit would knock R1080 off the cost of the car. If you had to pay a much higher interest rate of 19% a year, each R10000 you can put down as a deposit would save you R2920 if you borrowed for three years and R5080 if you borrowed for five years. How much you personally save on the cost of your next car depends on the interest you’re charged. The higher the rate, the bigger your payback from saving for a deposit. If you’re still making monthly repayments on your current car you might be thinking how can I afford to save as well? But starting to save even a small amount now means you’ll be able to borrow a bit less next time, which will cut the repayments on your next car. Then you’ll be able to afford to save a bit more, and so on. Before you know it, you could be a cash buyer with no repayments at all! How much deposit you aim for depends on the car you want to buy. But be realistic – if you set your savings target too high, there’s a danger you’ll give up. It’s best to set your target at an amount you feel comfortable saving each month and you can always top this up whenever you can afford a bit more. You’ll want to earmark these savings especially for your car. Maybe you already have an online bank account letting you set up separate pots for different goals. Otherwise, open a separate savings account. 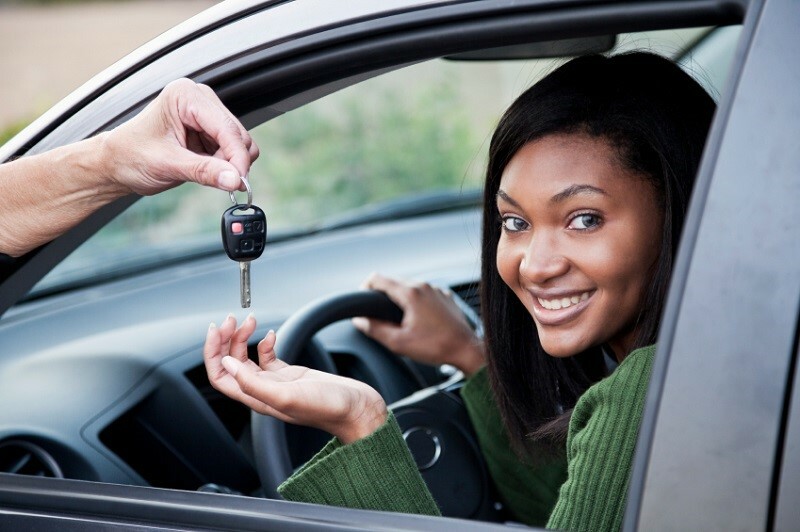 Remember, every R1000 in your account could be R100, R200, R500 or more off the total cost of your next car.